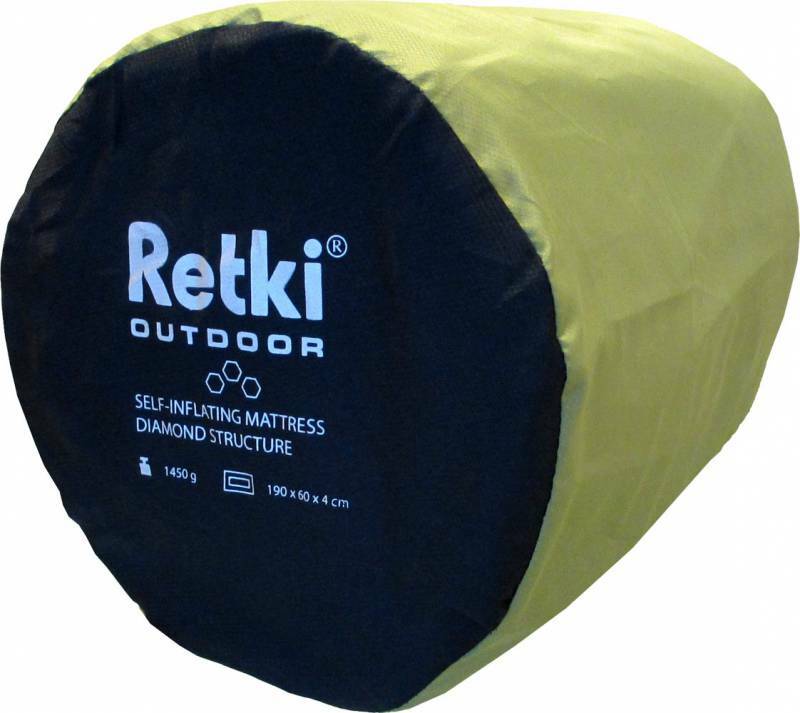 The Retki Outdoor mattress keeps you comfortable and warm, even on moist ground. 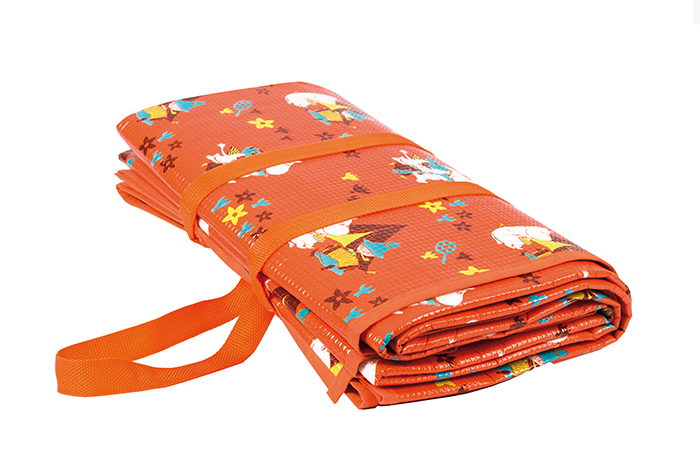 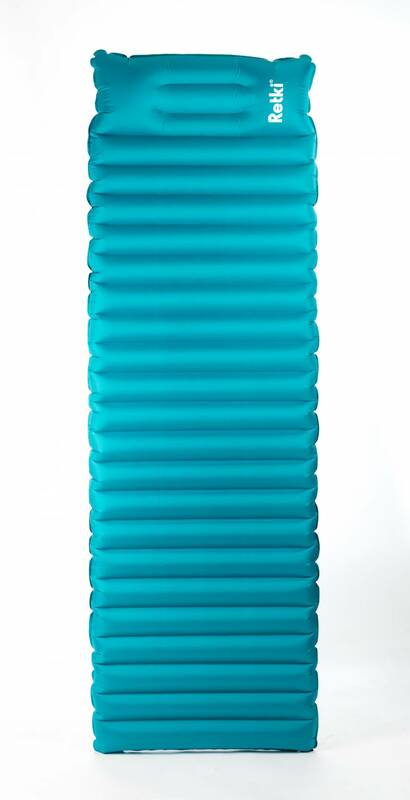 Thanks to its small size, the mattress fits into a small space and is light-weight and easy to use. 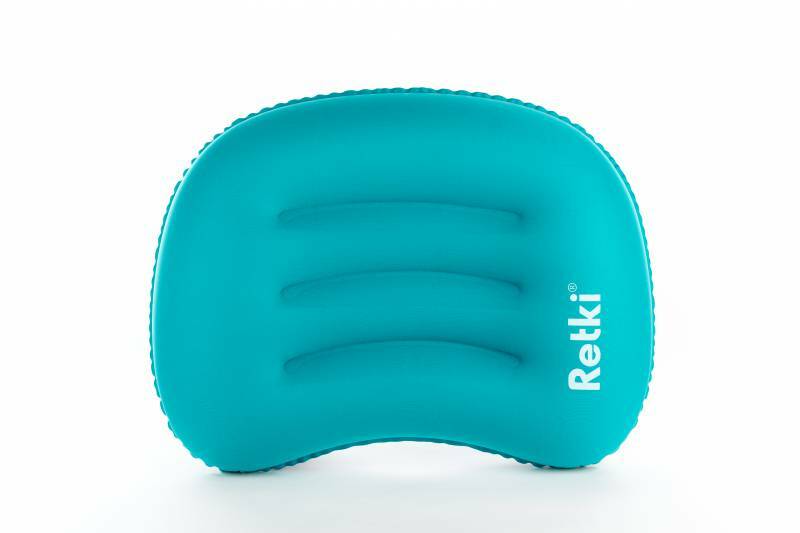 Place your head on our inflatable outdoor pillow to avoid unwanted neck and shoulder cramps.